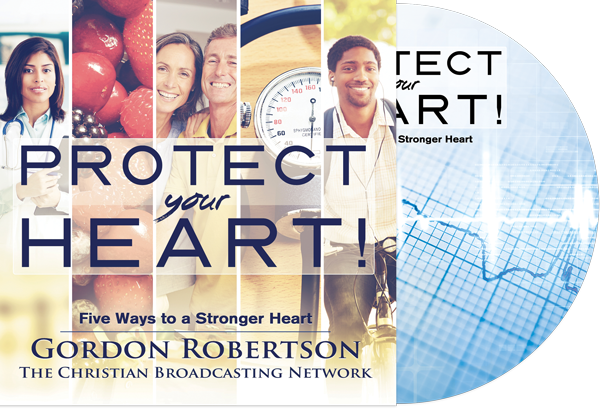 Thank you for requesting the Protect Your Heart DVD! Please check your mailbox in the coming days for your order. You can also view this material online by following this link. Thank you for requesting to watch Protect Your Heart! CBN has brought together these experts in the field of heart health to give you the information you need to have a strong heart and healthy life. Get your free DVD and start enjoying a healthier life and stronger heart today. Disclaimer: Consult with your physician before starting this or any new health regimen or supplement program, especially if you have allergies, or are under the care of a physician or other medical professional, or have any other health problems. No specific health benefit is implied or promised through this program.